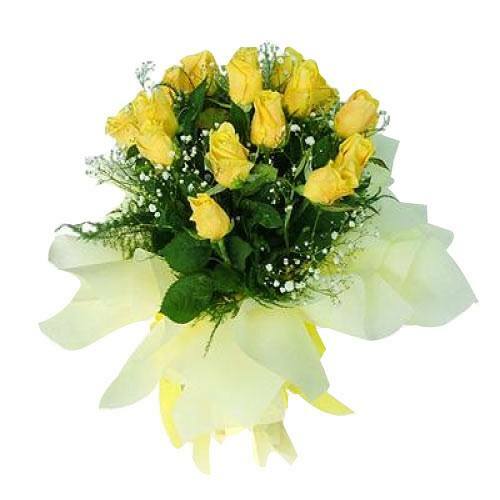 Product description: Gift someone close to your heart this Tender Selection of Yellow Roses with Greenery and appreciate them of the special feelings that they have brought to your life. 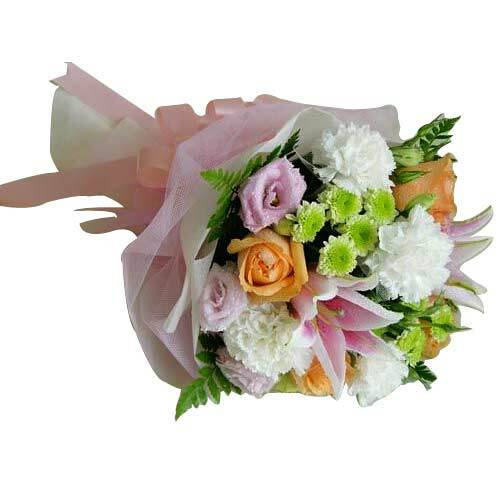 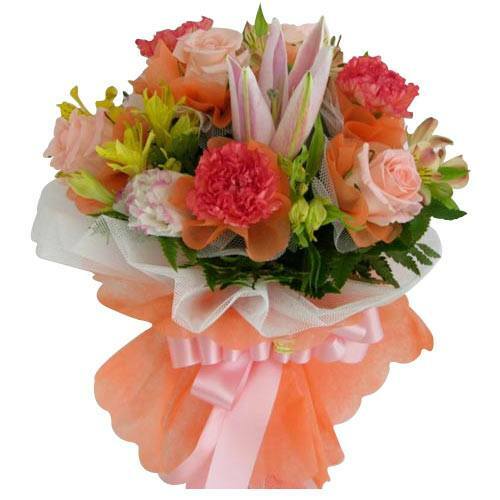 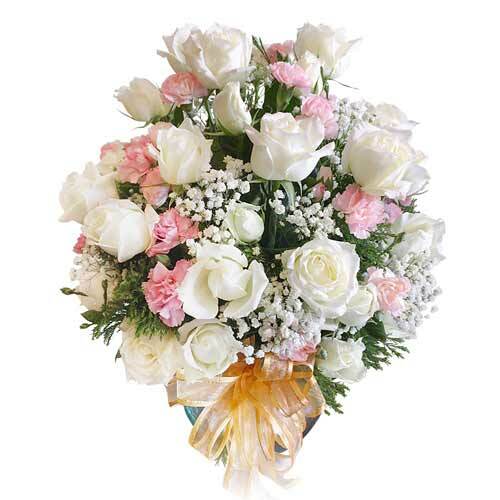 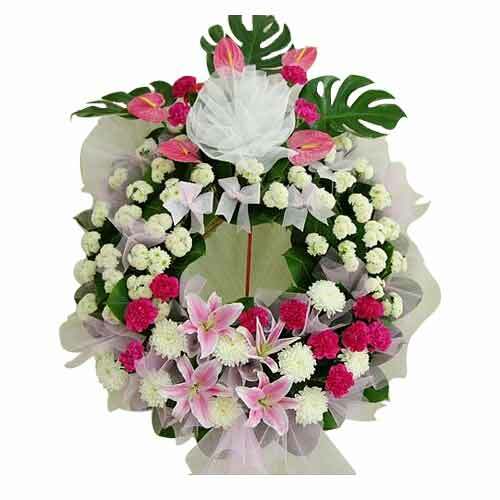 Shower the loved ones in your life with your love conveyed in the form of this Pristine Bouquet of Pink Rose, Carnation and Pink Lily and make their faces glow in happiness. 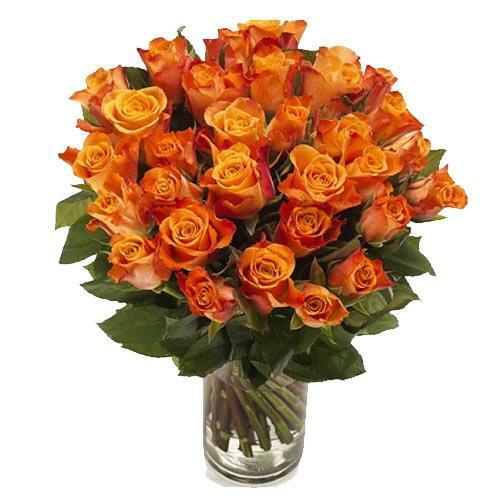 Make your evenings with friends and family more special with this Elegant Collection of 30 Orange Roses in a Vase that brings liveliness and refreshment to your mood. 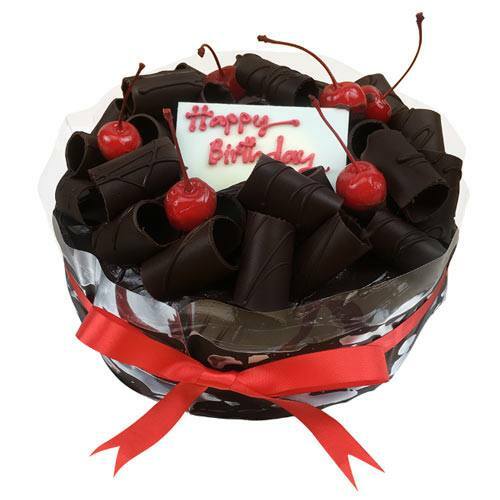 Add sweetness into your relationship by sending people close to your heart this Chocolate-Draped Chocolaty Fudge Cake that is sweet as your pure love.